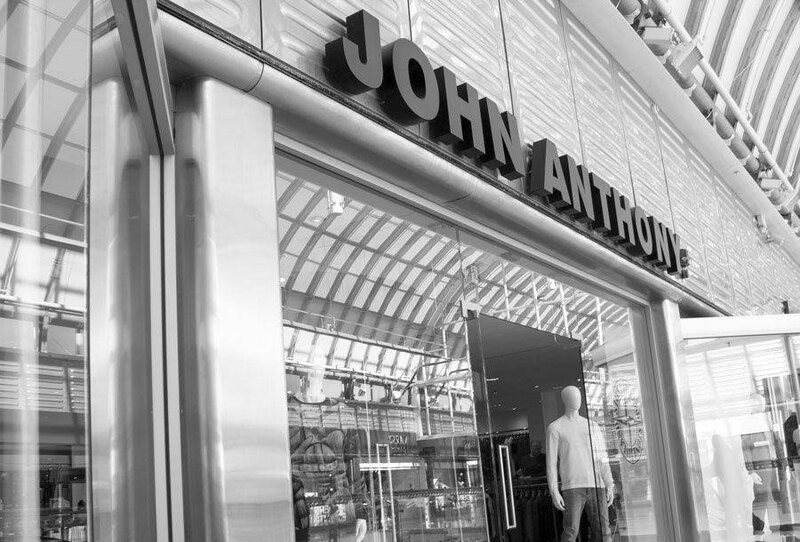 For nearly 40 years John Anthony have been one of the leading stockists of designer branded menswear in the South and West of England. From their first store in Swindon, John Anthony have grown to 5 stores and a nicely curated website. 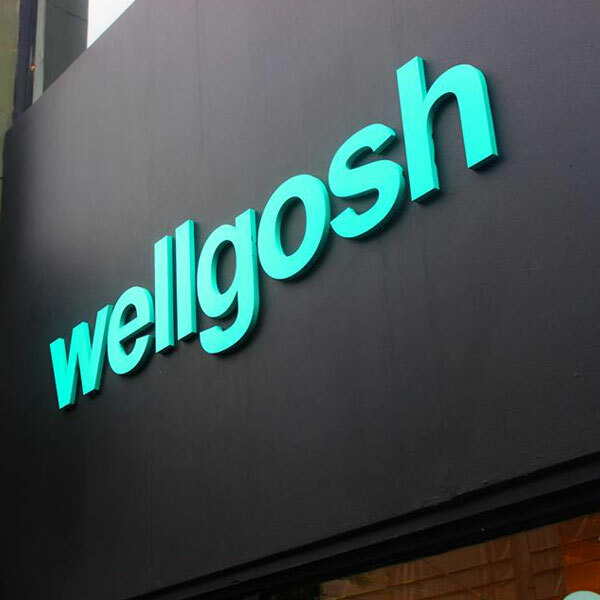 The flagship store has to be the beautifully presented corner building at Bristol’s Cabot Circus, adjacent to other contemporary stores Harvey Nicholls, Michael Kors, Fred Perry and Kurt Geiger. After many years using a server-based EPOS system John Anthony’s multi-channel business needed a cloud-based system so that all transactions and stock movements could be processed real-time across the business. Migration of systems in a busy multi-store and multi-channel business without any down-time in operations was an important consideration. 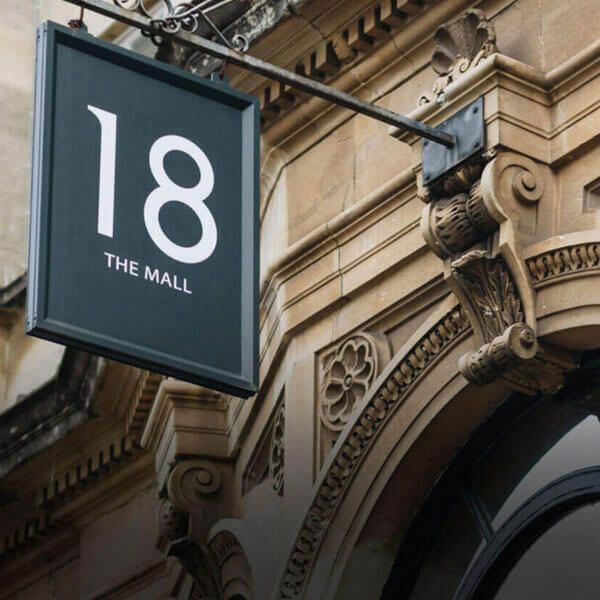 Touchretail worked with John Anthony to provide a test environment of the TRIMS platform where all aspects of the business process could be trialled prior to go-live. 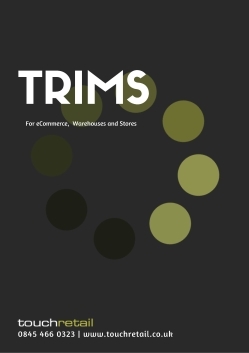 The TRIMSm app for instore stock transfers and stock-taking has proven an invaluable tool to aid inventory management.